This page is split up into sections to help people find what they’re looking for. Grab your preferred image. All are suitably high-res for most purposes. Steph’s been earning her own way since she was twelve and she was managing a burger van by the age of seventeen. After smelling of fried onions for a long time, she started putting her maths and IT skills into use whilst she was studying for her Philosophy degree. 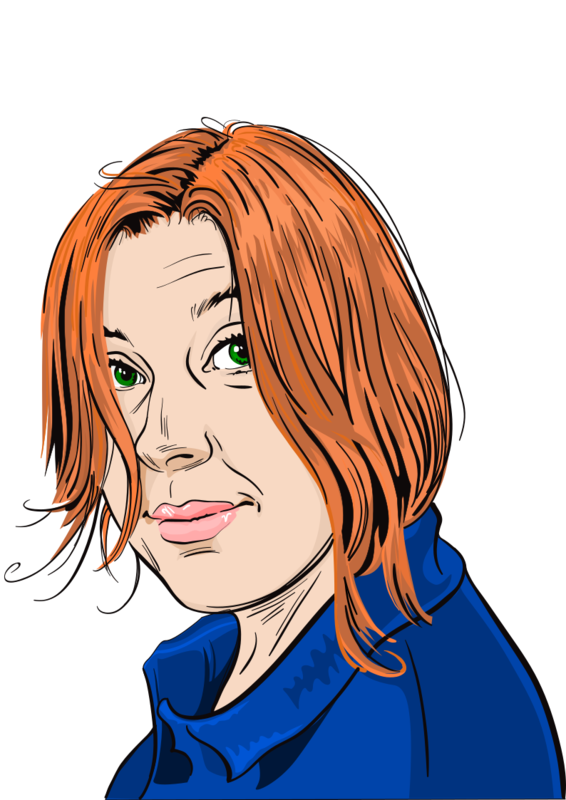 During her degree, Steph worked a range of temp jobs from trying to cajole guys called Steve to buy motherboards to automating energy bill analysis. She got her first “proper” IT job at confused.com as a Product Analyst for the Utilities product.2 Steph learnt about digital marketing and did unholy things with spreadsheets to get data. The thirst for data made her learn SQL, and then she jumped into the Business Intelligence (BI) team to build the end-to-end BI environment for the utilities switching product and build some basic data mining models for analysing insurance cross-sells. Steph then moved into a second-charge mortgage lender startup called Optimum along with some of the management team of Nemo. In less than six-months, Steph built a real-time rate-for-risk pricing engine. Unique in the industry, the pricing engine was underpinned by a number of models and pricing decision factors to help produce a profitable and balanced portfolio. Steph also built a low-latency data warehouse and a swathe of real-time dashboards whilst she was there. Due to the importance of Steph’s role within the start-up she sat on a number of critical committees overseeing the company and worked closely with the C-suite to keep data science delivering according to the company’s goals. 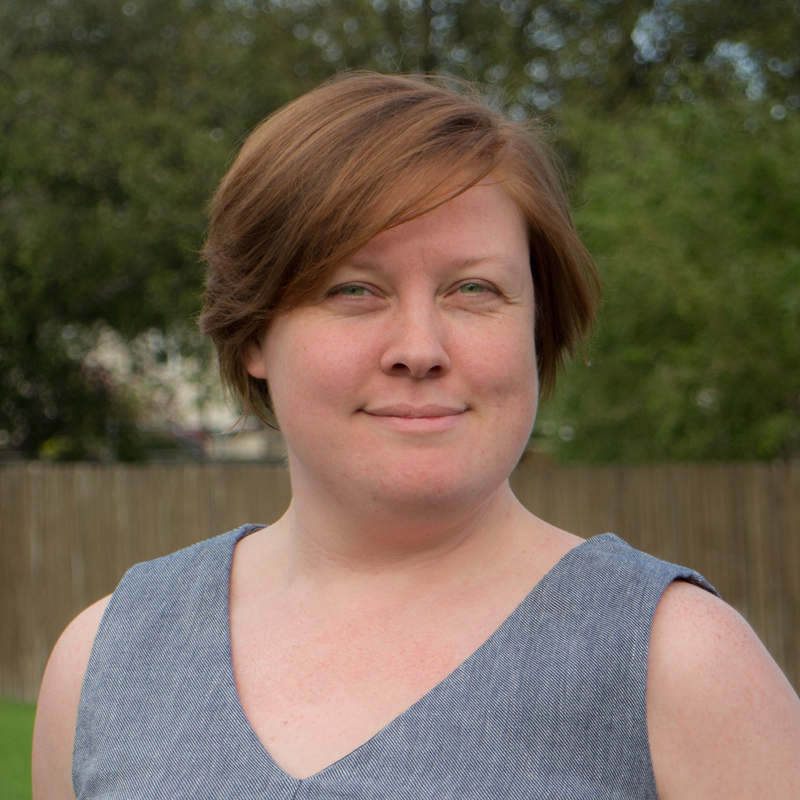 After time at Optimum, Steph worked as a Principal Consultant for Mango Solutions one of the largest data science consultancies in the UK. 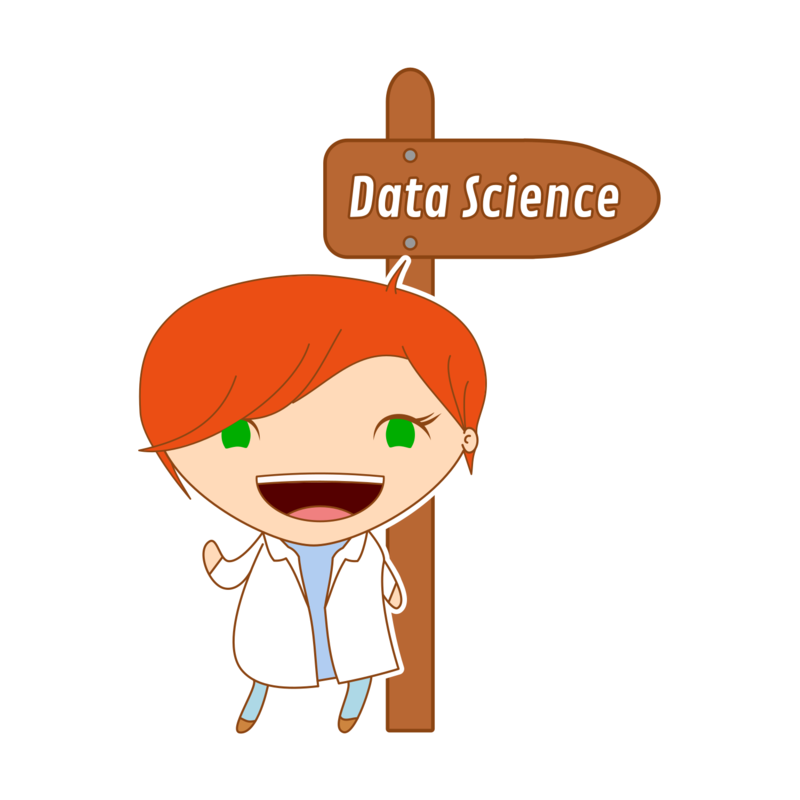 At Mango, she helped a lot of organisations along their data science journey and worked across many industries. Her final role before starting her own consultancy was at a cyber-security startup called Censornet where she was the Lead Data Scientist. Steph built a data platform suitable for data science and then built near real-time models to identify unusual behaviours online. Steph’s first experience of a data community was going to a SQLBits training day back in 2009. That day inspired her to get along to her local user group and start becoming part of the wonderful SQL community. Wanting to learn more in her spare time4, Steph started attending the local SQL Server user group. The organiser was moving away so she took over the organisation of the group in 2011. She’s been running the group ever since. As Steph’s interests diversified over the years, not only did she keep running her SQL group but she founded an R group too. Going from 40 people at the first event to 250 at the last one, Steph grew the Cardiff event whilst also taking responsibility for marketing, sponsorship, and the whole conference over the years. Steph most enjoyed working with companies who sponsored the events, making them free to attend, as she got to help companies give to the community and get value out of it. The impact of low-cost, community organised conferences on making a technology and community accessible is tremendous in Steph’s eyes. As a result, one of the things she was keen on and has been spearheading is low-cost conferences for the R community called satRdays. Steph also ran a small local conference called Battle of the Beards this year as a full-stack event raising awareness of the problem of male suicide. Steph also started presenting going from a first talk on Reporting Services at the local group to now presenting internationally on various data science and DataOps topics. She’s usually presenting a few time month and you can check out the calendar to find out where or you can see how you can get her to present at your event. January 1st 2016, Steph received an email from Microsoft. This amazing email said she’d been awarded the Microsoft Most Valued Professional award for the Data Platform. The Data Platform MVPs number fewer than 500 globally, and they’re part of just 4,000 MVPs around the world. The Data Platform MVP award goes to people leading and educating the community on SQL Server, Azure, and most relevant to Steph, R.
Now in her second year as an MVP, Steph gets phenomenal opportunities to help out many technical communities. Kettle: Why are there so few women in tech jobs? BQ: IT recuitment agency Computer Recuiter has launched a new website with the aim of connecting South Wales’ 40,000 strong tech community.